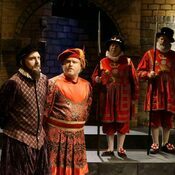 Click the image above to hear me perform How Say You Maiden Will You Wed from Yeomen of the Guard. (with the entire cast) from The Drowsy Chaperone! 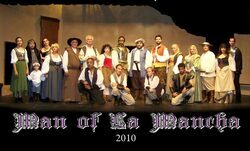 Click the image above to hear me perform The Barber's Song and MORE from Man of La Mancha! 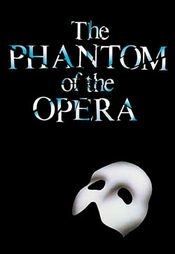 Click the image above to hear me perform All I Ask from The Phantom of the Opera. Click the image above to watch and hear me perform Betrayed from The Producers.